The ‘Sharara girl’ Shamita Shetty celebrates her 40th birthday today. The actress is currently in Phuket, Thailand with her sister Shilpa Shetty, brother-in-law Raj Kundra and her close friends to ring in her special day. 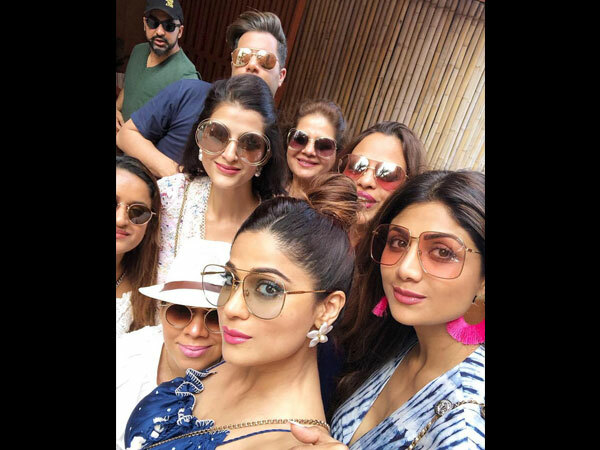 The Shetty sisters have been flooding their social media timelines with pictures from their Phuket diaries and Shamita’s birthday celebrations. Birthday girl Shamita Shetty is seen here chilling by the beach-side. 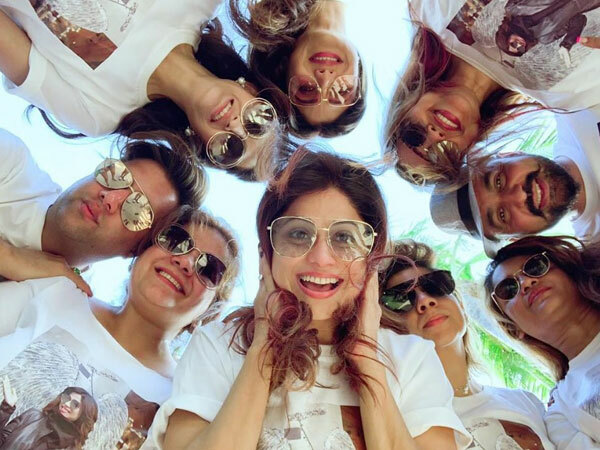 Shamita clicks a selfie with her sister Shilpa and their gang of pals. Meanwhile, here are some more pictures and videos from Shamita’s Phuket diaries.